An ideal classroom resource for junior-intermediate level. 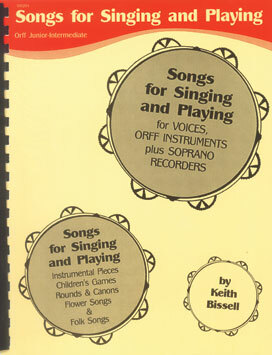 Includes material for voice, orff and soprano recorder. Full of games, rounds & canons, flower songs and folk songs.